As a newly engaged, soon to be married, girl in 2016 I have found a huge amount of my resources for my wedding online. 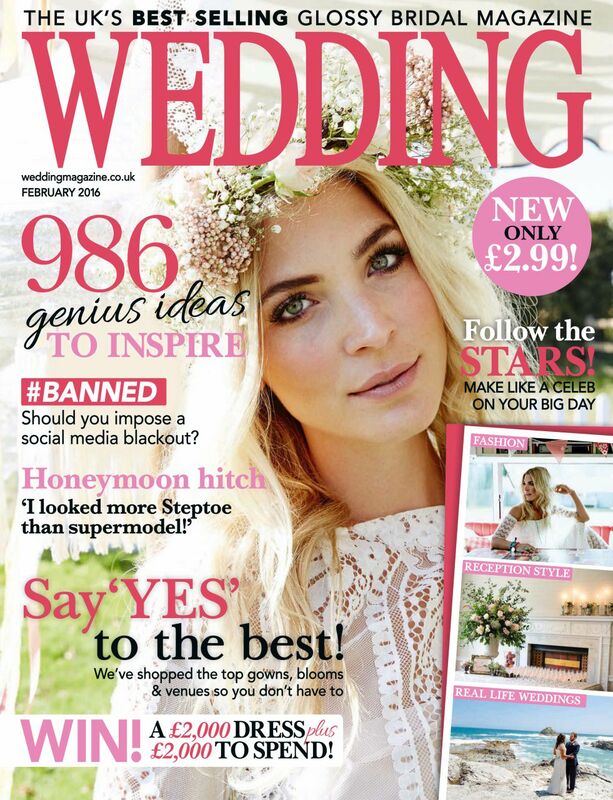 With this shift and increase in the majority of brides looking online for their decision making it is maybe coming with no surprise that HBM UK are going from print to digital with their Wedding Magazine. This decision to discontinue their printed magazines and have them solely available online has recently been announced and will be put in place after the April 2016 issue. 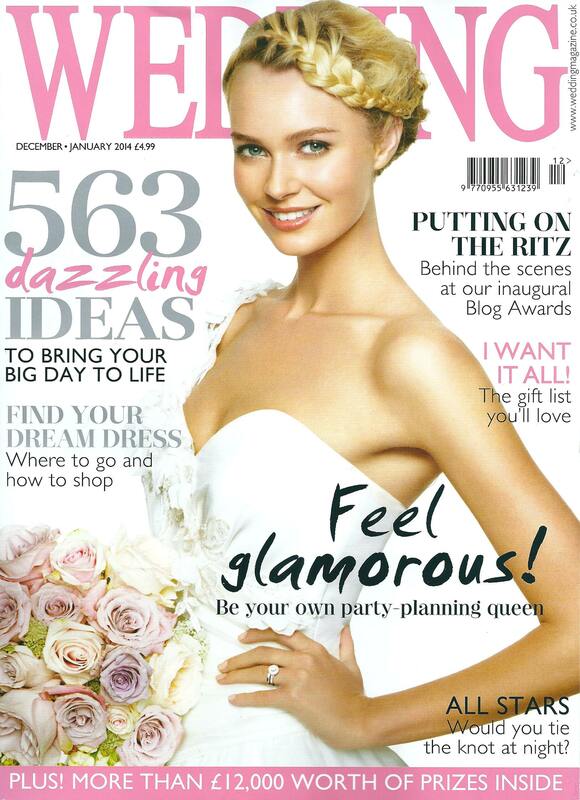 ‘Although it’s always sad to retire a print title, the massive surge in active digital brides-to-be is irresistible. We get more online visitors in one day than the magazine sells in one month. Brides-to-be want information right now and our website is where they visit for all their wedding inspiration. We’re investing in the online wedding sector and there will be some very exciting and innovative developments to be rolled out later this year’.